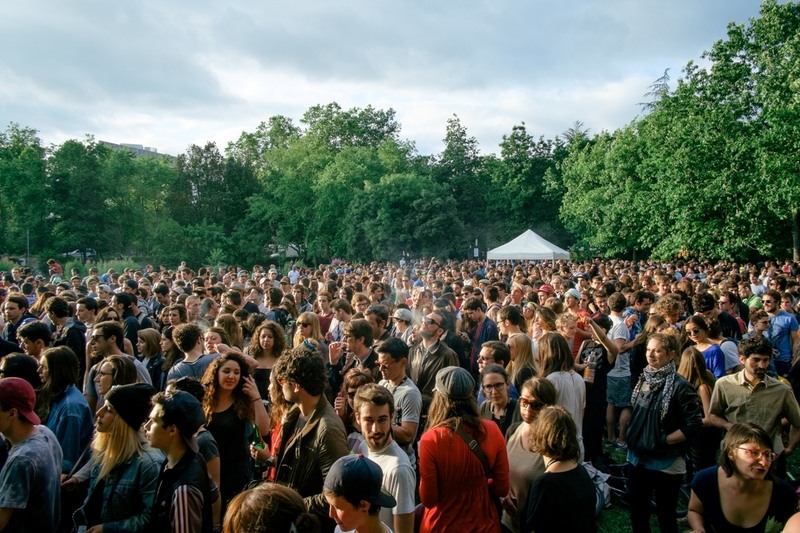 SHAPE showcases are coming to Franche in June and July as part of the Toulouse and Paris editions of the festival Les Siestes Electroniques. To find out more about this event, it’s perspective on music and art as well as the upcoming activities, tune into Resonance FM tonight for a special broadcast, dedicated to the festival. The show will be aired on May 18 at 8pm (GMT) and repeated on May 19 at 9am (GMT).